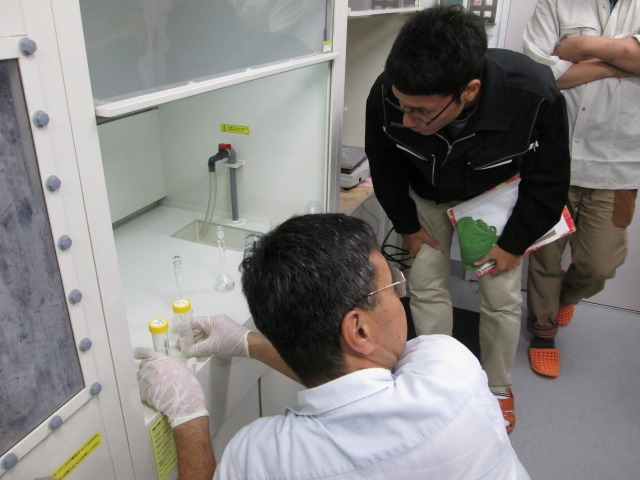 MRC-KU Summer School ran from August 27 – 29, 2014. Four graduate students from Kumamoto Univ., one from Tohoku Univ. and one from Osaka Univ. 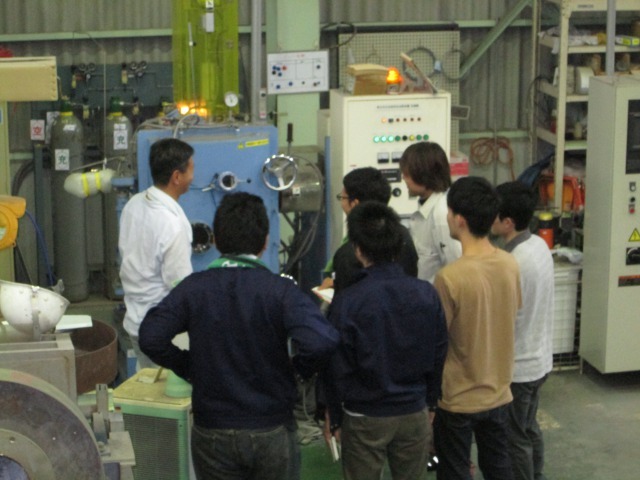 attended to learn melting and casting techniques for Magnesium alloys.